Keep up with the busyness of the day with these great value slinger backpacks. 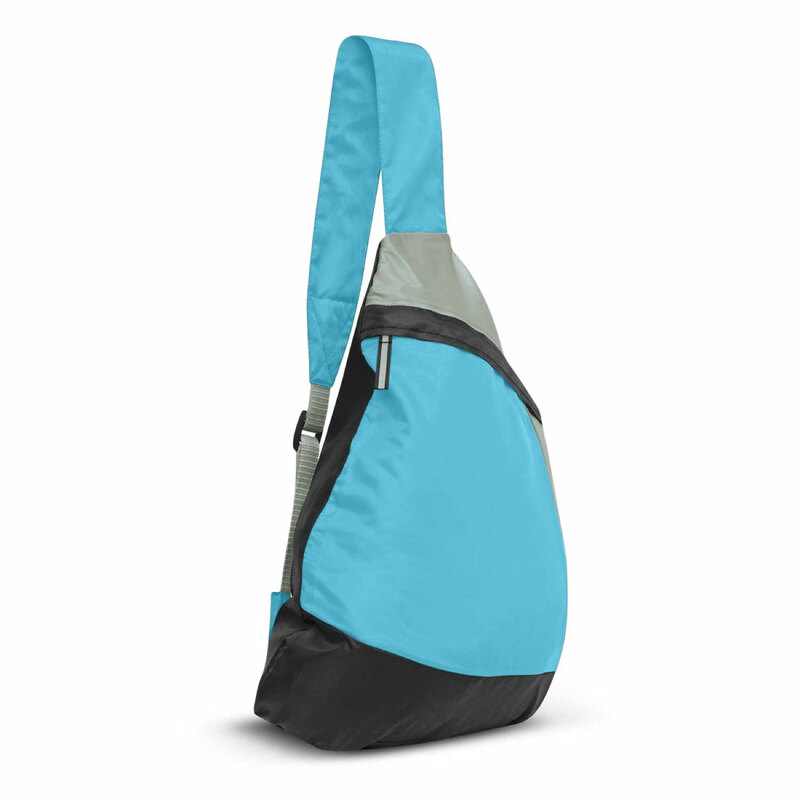 A cost effective slinger backpack made from 210D Polyester. 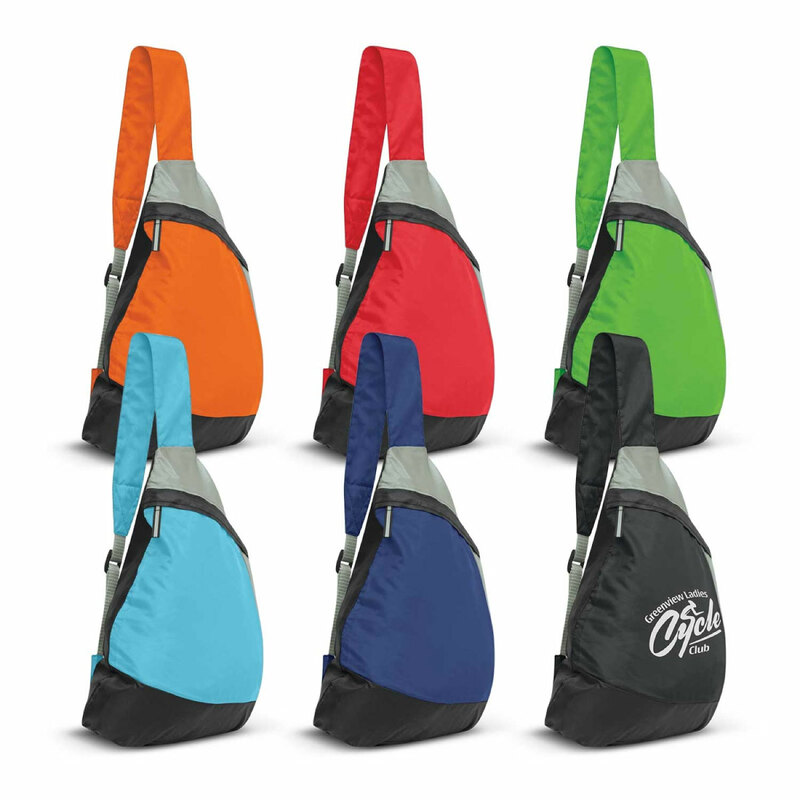 It's available in a great selection of vibrant colours and hosts a large decoration area that's easily visible. Features of the bag include: a single adjustable shoulder strap that allows the bag to be rotated to the front of the body without taking it off, a zippered main compartment and a handy water bottle carrier.